“Mulch Volcanoes” is the term used when mulch is piled high directly against the trunk of trees, creating a volcano shape. 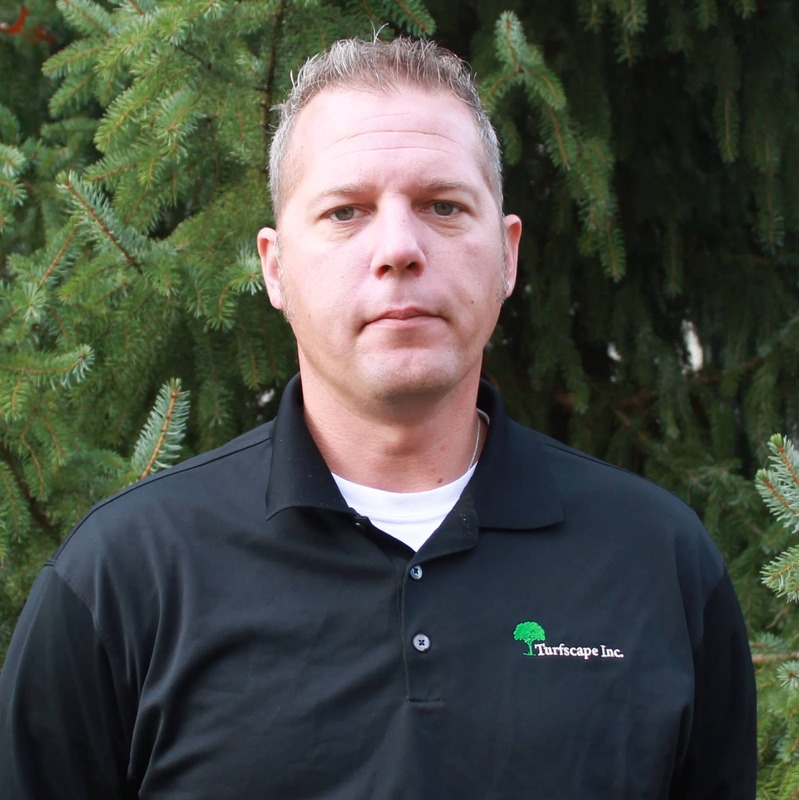 They are very harmful to trees and cause many symptoms of deterioration. 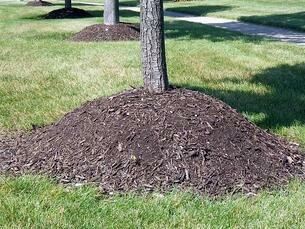 Mulching in this manner can even send the tree into irreversible decline. Deep layers of mulch cause waterlogged soil slowing water loss by preventing evaporation. To breathe, roots must have sufficient oxygen exchange. Roots navigate to the nearest available oxygen and water source. Roots buried under excessive mulch will actually begin to grow up into the mulch rather than down into the soil. This will cause roots to girdle the trunk, killing the tree. Continuous moisture on the trunk prevents the phloem tissue from proper gas exchange, leading to poor nutrient uptake and eventually death. If a fresh look is desired each season, take some of the old mulch away before adding a new layer. Applying new mulch over old in successive years is the same as applying too deep of a layer all at once. 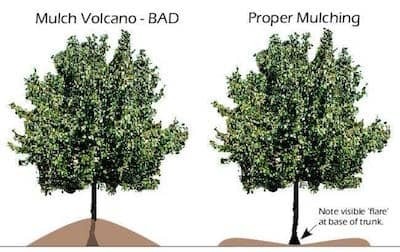 If you have any questions about volcano mulching or tree & shrub health, post your comment below...I'd love to start up a discussion.